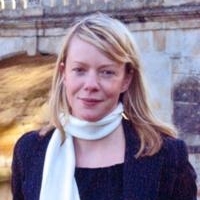 Dr. Anne Stillman teaches English at Clare College, Cambridge including courses in Practical Criticism, literature of the nineteenth and twentieth century (mostly poetry), and Shakespeare. The practices of reading aloud, collaboration in performance, and experiment in translation are all elements that matter to her for teaching and making work. 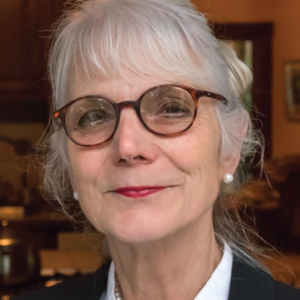 Her research interests include voice, verse form, poetic drama (especially Samuel Beckett and Shakespeare), French verse, and the intersections between philosophy and poetry. Her recent publications include ‘Eleven Pipe Dreams for the Mirlitonnades’, Black Box Manifold no.16 (Summer, 2016); ‘T. S. Eliot Plays Edward Lear’, in Edward Lear and the Play of Poetry, edited by James Williams and Matthew Bevis (Oxford, 2016), and ‘T. S. Eliot’s One Poem’, The Cambridge Humanities Review, Lent term 2016, Issue 11. 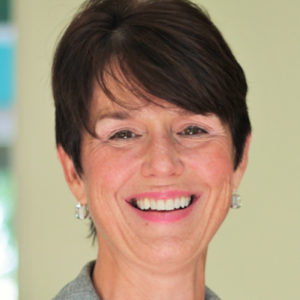 Chandra Montgomery Nicol is the Executive Director of Clonlara School in Ann Arbor which is the oldest operating K-12 free school in the United States. She is on the Board of Trustees of Clonlara School and a member of the Board of Directors for the Community Chorus of Detroit. 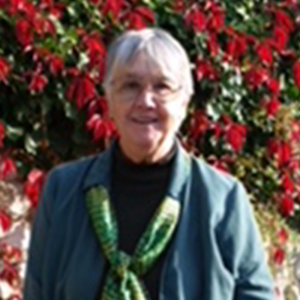 Chandra has 48 years of experience in the field of alternative education and holds a B.A. in German and Political Science and a M.S. in Natural Resources, both from the University of Michigan. She has served as a grant review panelist for the Michigan Council of Arts and Cultural Affairs and is an autodidact in many fields like non-profit management, team building, vocal performance, and communication arts. Emmanuel Delannoy is an entrepreneur, lecturer, and author, and has contributed to the construction of the French Agency for Biodiversity. 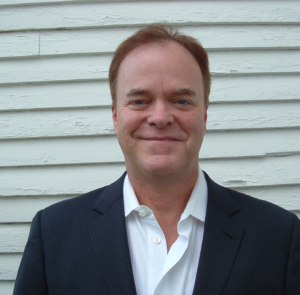 He is a co-founder of Pikaia, a consulting firm dedicated to helping corporations, SMEs and local authorities implement the ecological reinvention of the economy, and accompanying their strategic reflections throughout their transitions. Mr. Delannoy is the author of Permaéconomie (Permaeconomy) and L’économie expliquée aux humains (Economy Explained to Humans), published by Wildproject, and has contributed to many collective works, including Le dictionaire de la pensée écologique (The Dictionary of Ecological Thought) (PUF ed. ); Humanité et biodiversité, Manifeste pour une nouvelle alliance (Humanity and Biodiversity: Manifest for a New Alliance), (Descartes et Cie ed. ); S’approprier les clés de la mutation (Taking Ownership of the Keys to Change) (Chroniques sociales ed. ), and the guidebook, Entreprises, relevez le défi de la biodiversité (Corporations, Take up the Challenge of Biodiversity). Led by Dr. Archana Sharma (Principal Scientist, CERN), Life Lab Foundation makes science education fun and engaging for young people by exposing them to the joy of scientific inquiry. Through interactions with global experts, visits to leading research facilities, and participation in real experiments, we inspire them to stay curious and think like scientists. 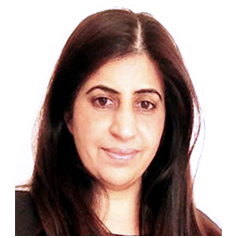 Ivneet Singh leads national outreach, school partnerships, programme development and operations at Life Lab Foundation. 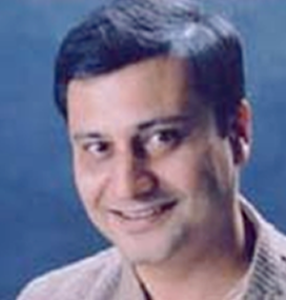 He has years of experience in FMCG, durables and the education sector. 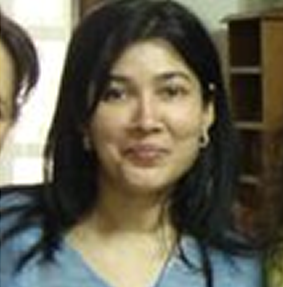 Prachi Jha leads international partnerships, business development and communications at Life Lab Foundation. 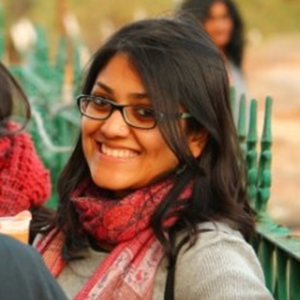 She has previously worked with Teach for India and Ashoka University. 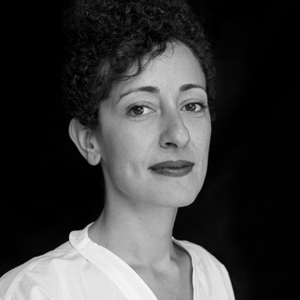 Lina Ghotmeh is a French-Lebanese architect based in Paris and is the founder of the acclaimed international firm Lina Ghotmeh—Architecture. She is currently practicing at LG—A, a group of more than 22 international architects. Her innovative 14-story wooden tower in Paris, Réalimenter Masséna, won Réinventer Paris. Her practice has just completed the design for the WonderLab National Treasures of France exhibition at the Tokyo National Museum. Lina Ghotmeh is the co-author of the Estonian National Museum (Grand Prix Afex 2016, nominee of the Mies Van Der Rohe Award 2017) building which she designed and realized with her prior partnership DGT -Dorell. She has received awards and accolades for projects including her renovation of Palais de Tokyo’s restaurants (best in Paris) and her Bois d’Anger (1st prize). 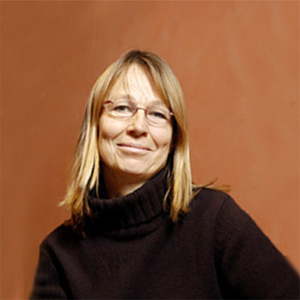 She was selected as one of 10 “visionary architects for a new decade” in 2010, the AJAP prize by the French Ministry of Culture and the Prix Dejean by the French Academy of Architecture in 2016. She has taught and lectured worldwide in schools and institutions. 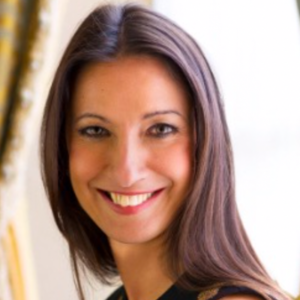 Luisa is a seasoned private equity entrepreneur and investor bringing a deep expertise in B2C, IT-AI, media spaces, and a former partner of 21 Investmenti PE, the Benetton-family sponsored investment fund. Luisa contributes to the expansion of innovative business models and is committed to sharing her expertise and “out of the box” thinking. Luisa co-founded the Brands Beyond fund in Delhi & Singapore as an innovative expansion capital investment business whose mission is to create economic and social value drawing on the deep cultural heritage of India, which benefits several segments of the lifestyle space like ayurvedic wellness, apparel, embroideries, leather goods, and many others. The development of leading “Made in India” lifestyle brands implies the empowerment and the inclusion in growth of millions of people who are today manufacturing outstanding masterpieces in different fields. Luisa also contributes to businesses that leverage artificial intelligence and promote female talent, such as Claranova (an IT group based in Paris that operates in artificial intelligence and digital printing) and MyBataz (a digital media company based in Bangalore). Pat Montgomery and her husband, Jim, founded Clonlara School in 1967. It grew to include several programs, most notably, the Clonlara School HBEP (now renamed the Off-Campus Program) which serves families all over the world. Pat earned her Ph.D. in Educational Leadership at Wayne State University in Detroit (1981). Retired now from directing Clonlara, and also from her recent role as Director of the Associates of the Sisters of Divine Providence. She lives in Ann Arbor, Michigan. 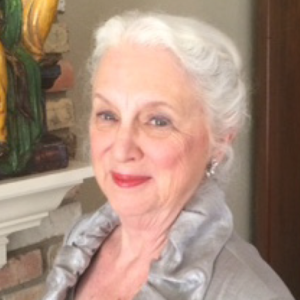 Mrs. Susan Beaird is former president and lifetime board member of the Charles T. and Carolyn W. I. Beaird Family Foundation, a philanthropic organization based in Shreveport, Louisiana, USA. She is also former chair of the National Convention of Family Foundations of the Council on Foundations, USA. 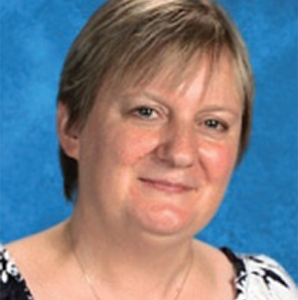 Mrs. Beaird has been an entrepreneur and executive director of a non-profit organization. For fifteen years she served on the board of directors of a school in her locality, and she has also been a supporter and well wisher of the school for the past twenty-eight years. She is the mother of three children and has seven grandchildren. Mr. Pascal Leclercq received his Masters and Post-Graduate Diploma from the Institut d’Etudes Politiques de Paris (Paris Institute of Political Studies). He taught sociology at Lille University (1970-1971), at Beyrouth University, Lebanon (1973-1975), and at Paris-Nanterre (1976-1977). He was then appointed senior executive at the National Audiovisual Institute (1977-1980), and then Director of Training (1980-1983) in charge of Cinema at theMinistry of Foreign Relations (1983-1986), International Relations Manager at the Centre Georges Pompidou, Paris (1986-1987), and General Director of the French Film Institute (1987-1991). He was Director of the Inter-cultural Dialogue at the Ministry of Culture (1991-1994), and General Secretary of the Arts and Crafts Council at the Ministry of Culture (1994-2001). 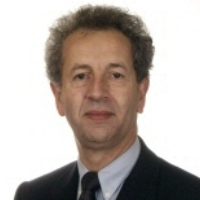 From 2001 to 2004, he was General Director of Culture at Lille (2001-2004), and was in charge of the project "Lille, 2003 European Capital of Culture". He was appointed Head of Development at the National Manufacture and Museum of Ceramics & China-Paris/Sevres (2007-2009). He was professor at the ISEAM Business School, Paris from 2007 to 2011. He is currently Director of the Institut des Métiers d’Art, Paris (from 2010 to present). 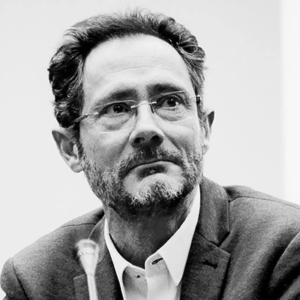 Pascal Leclercq also served as UNESCO expert for Intangible Cultural Heritage (1994-2001), President of Choreographic Company Ea Sola (1995-2010), and Vice-president (2006-2011) and then President (2011) of the Committee of Ethnographic Cinema at the Museum of Mankind, Paris. Pascal Leclercq also serves as President of the French Association for Alliance Educational Foundation (2003 to the present). Co-founder of “Biomimicry India Network” and “Biomimicry India Lab and Studio”, consulting and research in the field of biomimicry and architecture. Professor of History, Grand Valley State University, Michigan, USA and Professor of the Big History Project, started by Bill Gates. Dr. Benjamin specialised in ancient world history including Inner Eurasia. Co-founder Actes Sud publishing house. Officer of the Order of Art and Culture, France. Agronomist. Founder of alternative school, L’Ecole du Domaine du Possible. 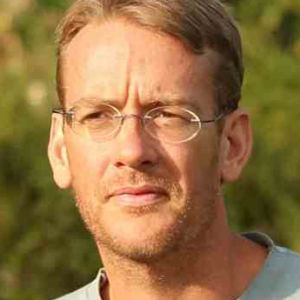 Co-founder of the ‘Biomimicry India Network’ and ‘Biomimicry Lab and Studio’. MBA from ISB Hyderabad, Biomimicry Professional Certification from Biomimicry 3.8, U.S.A.
LCSW, graduated from the University of Arkansas with a BS and a Master’s degree in Social Work. Programme Officer, Gender & Education UNESCO, for India, Bangladesh, Bhutan, Nepal, Maldives and Sri Lanka. PhD, International Relations / Gender and Education, Jawahar Lal Nehru University. Academic Advisor at Clonlara School for the Off Campus Program. Master’s of Education in Educational Leadership from the Open University, England. Former Minister of Culture, France. 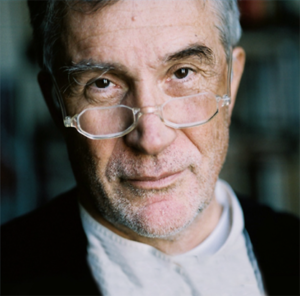 Founder and former president of Actes Sud publishing house. Founder of alternative school, "L’Ecole du Domaine du Possible". 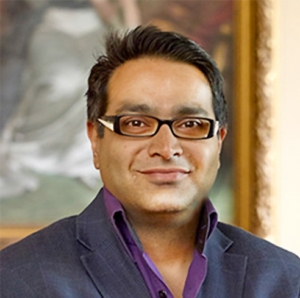 CEO of Lemon Group International & Founder of the Asian Awards and The British Science Awards.